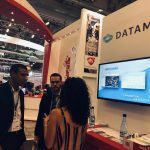 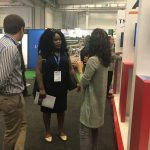 Datamine’s presence was felt at the 25th edition of the Investing in African Mining Indaba held in Cape Town, South Africa from 4 – 7 February 2019. 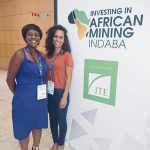 The annual event is the largest gathering in Africa of investors, mining executives and junior miners from across the globe. 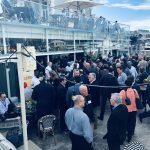 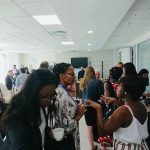 The event is known for its networking and boasts an unrivalled platform that gives attendees access to a high level of expertise and the entire mine value chain. 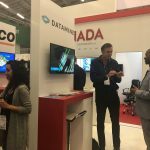 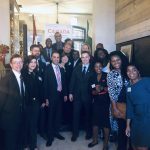 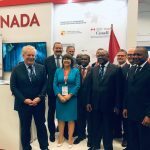 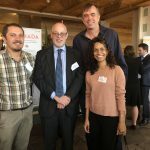 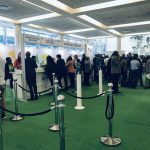 Being part of Vela Software (Constellation Software Inc’s operating group), Datamine had access to the events and networking opportunities presented by the Canadian Council on Africa and the Canadian High Commission through the Canada Pavilion. 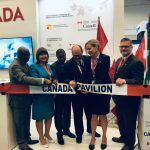 “It was our first time being part of the Canada Pavilion. 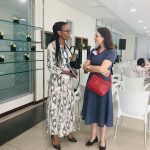 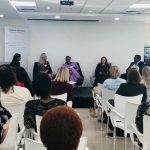 A highlight of this was definitely the affiliation, presence and the increased networking opportunities,” said Megan Mooi, Datamine Africa’s Marketing Manager. 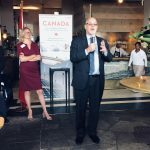 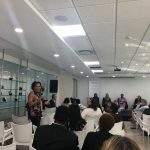 The week started out with a Meet and Greet Reception and a quick keynote address by Sandra McCardell – Canada’s High Commissioner to South Africa – where our team was able to learn more about some of the attendees at this year’s event. 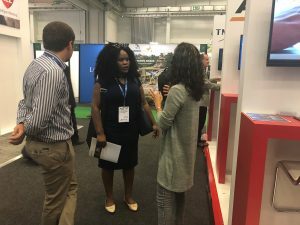 In true Mining Indaba fashion, the start of the event on Monday 4 February was buzzing with energy as people made those all-important introductions and began showcasing what’s on offer. 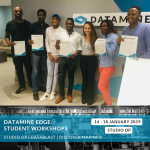 It’s great to know that Datamine is top of mind with students, mining engineers, geologists and consultants in the field. 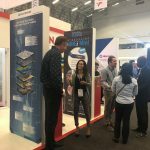 It was also nice to be able to explain what solutions our 360° Resource Suite can provide for those that weren’t as familiar with our products. 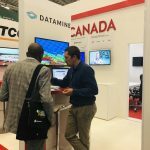 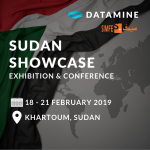 Marius van Niekerk, Datamine Africa’s Business Lead was in high-demand and presented a couple of demos of our market-leading software; showcasing just a bit of what it can do for exploration, mine planning and operations. 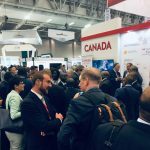 As always, we look forward to engaging with the people we met at the event and to continue providing leading technical tools and the highest standards of customer service to the global mining industry.